7 Days Art and Environment Course on "Future Environments"
Art Cross-Pollination on the theme "Future Environements"
MMK15 is an international (extended/hybrid) cultural event taking place at the eco-camp in Lovinac during July and August 2015. MMK15 invites artist, activists, environmentalists, common-ists and survivalists to gather around the theme “Future Environments”. MMK15 combines research, experiment and workshops with creative thinking and environmental consciousness using transdisciplinary strategies and collaborative efforts. Croatia, region of Lika, Lovinac. Call 00 385 95 81 444 15 if you like to be picked up from the station by our shuttle. Cost is 10 €. Call 00 385 95 81 444 15 if you like to be picked up from the bus station by our shuttle. Cost is 10 €. The closest airport is Zadar, from which there is a bus to Gračac. There is a bus from Zadar to Gračac. Call 00 385 95 81 444 15 if you like to be picked up from the station by our shuttle. Cost is 25 €. From Zagreb direction: “old road” coming form direction of Plitvice turn to Gospić at roundabout in Graćac. Some 30 km and turn right to Lovinac. When in Lovinac, before school, at only pub in the city, turn right, drive for 2 km, left to MMK. If taking highway from Zagreb to Split, exit at Sveti Rok, turn towards Graćac, after 5 km turn left to Lovinac, follow the sign. From Zadar: at the roundabout in Gračac, turn left (third exit) towards Gospić. After some 30 km turn right to Lovinac. When in Lovinac, before school, at only pub in the city, turn right, drive for 2 km, left to MMK. If taking highway exit at Sveti Rok, turn toward Graćac and after 5 km turn left to Lovinac. When in Lovinac, before school, at only pub in the city, turn right, drive for 2 km, left to MMK. MMK15 has all-summer flexible dates between 01st July to 01st September 2015. Specific dates find in Activities section. Workshop is lead by a group of enthusiasts that are sharing their experiences. This workshop leads us to realizing how to downsize our needs in amount of space and how to creatively invest in comfortable and healthy living. It also teaches how to build a house without a mortgages or bank loans. If you are interested in building a community, creating a movable home, hands on work with the wood, brainstorming on downsizing solutions, sharing personal views, this is a place for you. Series of workshops that include recycling, upcycling, ecology, renewable energy together with creativity and art using transdsciplinary strategies. Turn your computer waste into nutritious food growing accessories. Participants are getting first hand experience in building 8 meter geodesic dome - its architecture, philosophy of Bucky Fuller and practical uses. Geo dome is following architectural principles of “less for more” philosophy, where building material is preserved as well as energy consumption (heating especially). Ad hoc, solo or group, sound improvisations. Self made, eco-friendly instruments are welcomed. Cross-pollination between multimedia artists and painters resulting in an exhibition on 01st of August at Art&Culture House Lovinac. I would like to draw the environment. If people feel inspired they can draw along and I can offer them drawing assignments or challenges. Creative workshop that includes building sound installation made out of 16 speakers, working on software and sound production. guest: Tin Dožić. 01. - 05. 8. 2015. 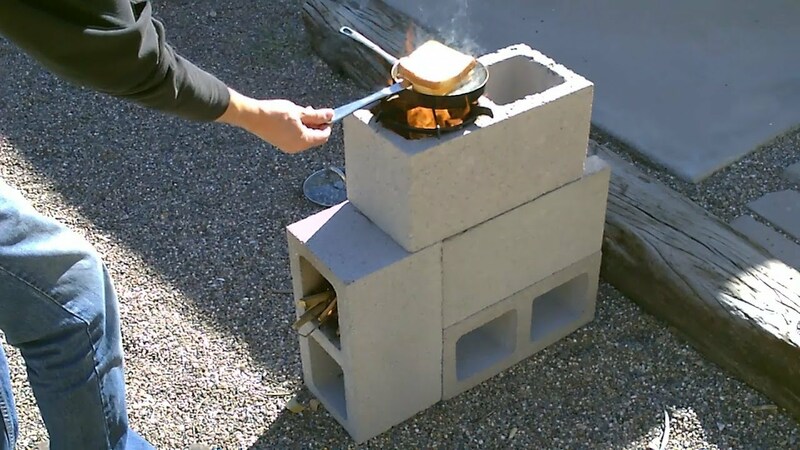 Maja Kohek and Ivan Radavić will give a workshop on rocket stoves. RS is a device that helps you to spend less wood to have more heat. One can make small ones to cook or big ones to heat houses. 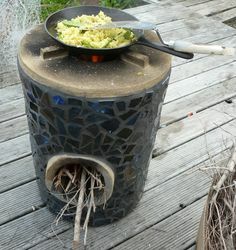 A rocket stove achieves efficient combustion of the fuel at a high temperature by ensuring a good air draft into the fire, controlled use of fuel, complete combustion of volatiles, and efficient use of the resultant heat. It has been used for cooking purposes in many energy poor locales as well as for space and water heating. In the workshop we will make smaller RS for cooking and will be used in the camp. 01. - 08. 08. 2015. How to live off grid, what are the benefits, how to overcome obstacles? A hardware/software research project into the management of off-grid, autonomous sites. It collects and processes data from environmental sensors and provides remote monitoring, control and automation. Antonios Galanopoulos is a human born in Athens and living in London. He likes electronics, programming, networks, living plants, sensors, underwater sounds, chemistry, strong crypto and almond oil. How to stay invisible when everyone wants a piece of you on INTERNET. Other activities include mushroom picking, swimming in lakes, rivers and the sea, visiting caves, tracking, mountain bike riding, visiting Lost Theory festival. Groups and individual tickets as well as guide can be arranged on the request. If you have an idea, workshop, presentation, talk, discussion that connects to art and environment, off grid, autonomy … pls. check our on-line camp registration form till 01th July 2015. 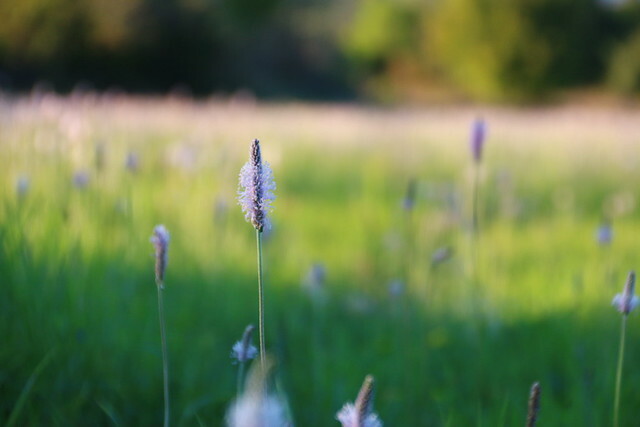 Camp is collaborative effort so we kindly ask you all to take care of your tent area are as well as nature around it. This includes taking care of trash, recycling, taking care of waste and toilets. Be considerate to plants, water and animals. Give back to the land and camp more than you are taking. Also, we invite you not to smoke for the period of your stay, but if there is no other way, please do keep cigarette buts closed with lid in glass jars and when you leave take it with you. Camp fires are optional, please do advise with camp leaders or seniors. We are going to leave no trace, and we will make this piece of land more beautiful! Do take extra blankets/sleeping bags, nights in Lika tend to be quiet cold and days quite warm. As we are advocating chemical/plastic-free camp please do consider bringing organic/bio shower gel, soap, tooth paste, etc. We will be offering organic/bio toiletries at the camp shop too. so all wanting to help and donate can talk to him during camp. Wolfs, bears, wild boars: wild animals are keeping to themselves in the high mountains. Wild boars swimming pits were noticed around the camp. Viper snakes: we have been worn they reside in the Lika area, but haven't seen one during our stays. To be on the safe side consider where you walk, keep in groups, if you see a snake do not approach and bother it and all will be OK.
Mosquito: there are few, nights too cold for them. Take some bio-repellent. Poisonous mushrooms: well, we don't have to tell you not to pick those. We can provide guide for mushroom hunting trips.